“Even the most defined eyebrow can be elevated with the right brush,” says legendary makeup artist Mary Greenwell, who works with Cate Blanchett and Amanda Seyfried. 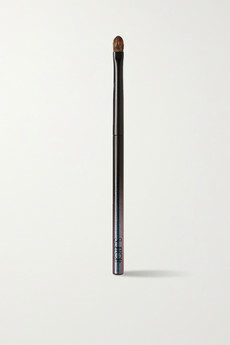 She recommends using “the firmest bristles you can find for precision, using the tip to mark the arch and the flat edge to fill it.” This brush has both and bristles stiff enough to hold its shape, even with daily use. 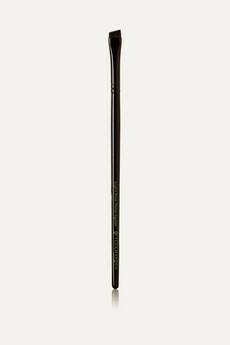 This small domed brush allows you to contour the eyes and deepen the lid for a lifted effect; it’s beautifully soft and perfectly sized to precision-shape around the socket. With eyes half-closed, tuck it into the crease of your eye and trace back and forth. Tightlining invisibly defines eyes, creating a super-modern definition. Unlike a pencil, this flat brush allows you to press cream or gel eyeliner beneath the top lashes along the inside of the waterline for a clean, sharp finish. 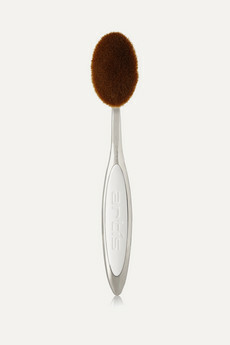 Use this cult-status brush to ‘polish’ foundation into your skin so that it doesn’t sit mask-like on your face or leave tidemarks around the jaw or hairline. It also doubles as a great face-brushing tool. “A delicate blush is instantly youthful,” says Greenwell. 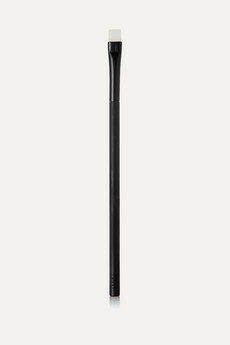 This blush brush has softer bristles than most, making it easier to sculpt around the temples and jawline more subtly than its flat-angled contouring cousins. 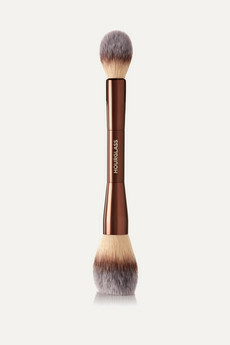 Use this dual-ended brush to apply translucent powder onto skin. The larger end is ideal for your cheeks, forehead and chin, while the smaller brush is perfect for sweeping through the T-zone and under your eyes.